Description Santa has lost his presents! Help him to get back presents and save the Christmas. 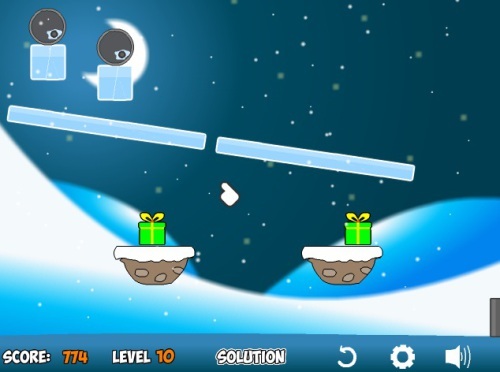 Controls Mouse click to break ice platforms.